This site will be down or unstable in the period from Friday 13th December until Monday 16th December. This because of local network updates. 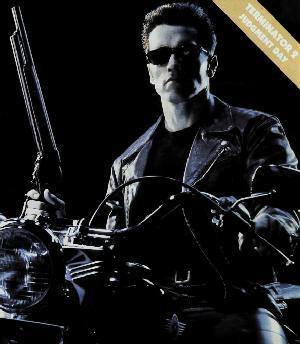 T2 (TM) and TERMINATOR (TM) are trademarks of Carolco Pictures Inc. and Carolco International N.V.